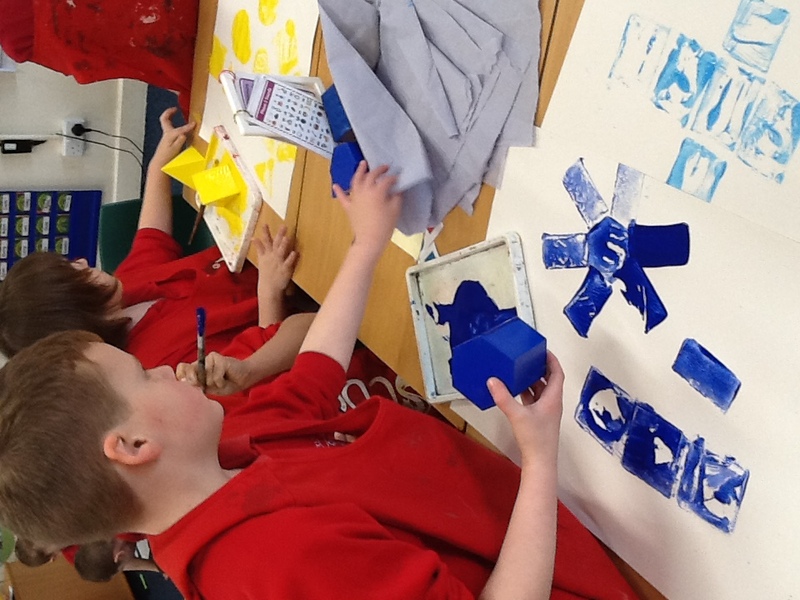 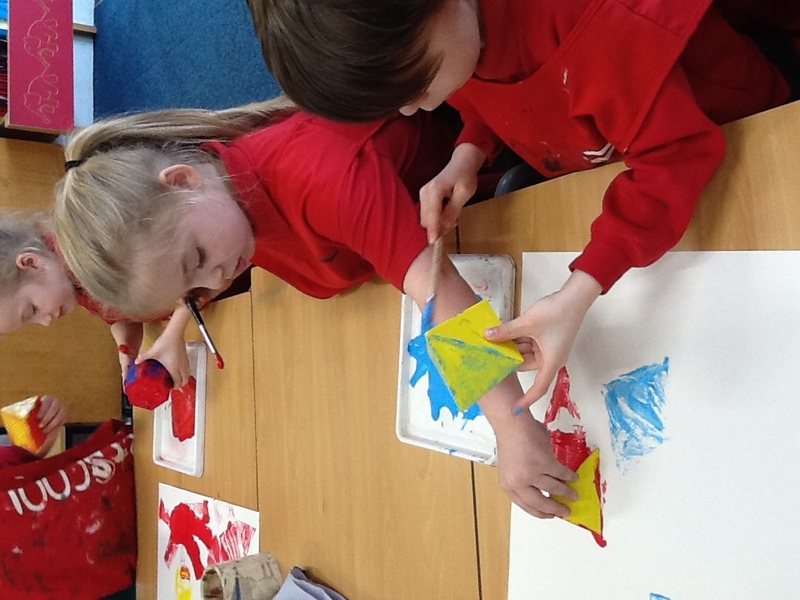 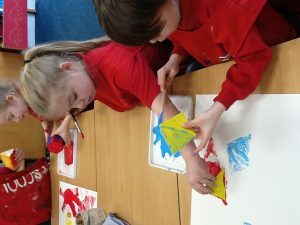 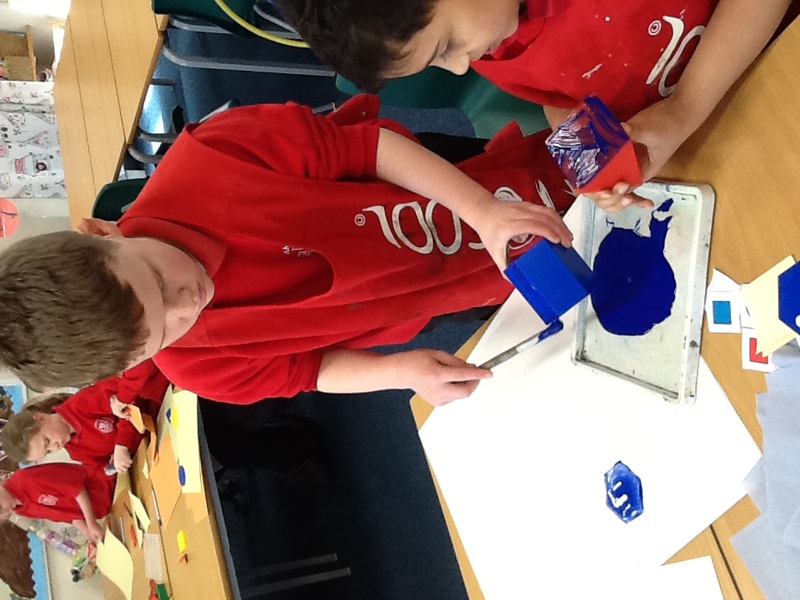 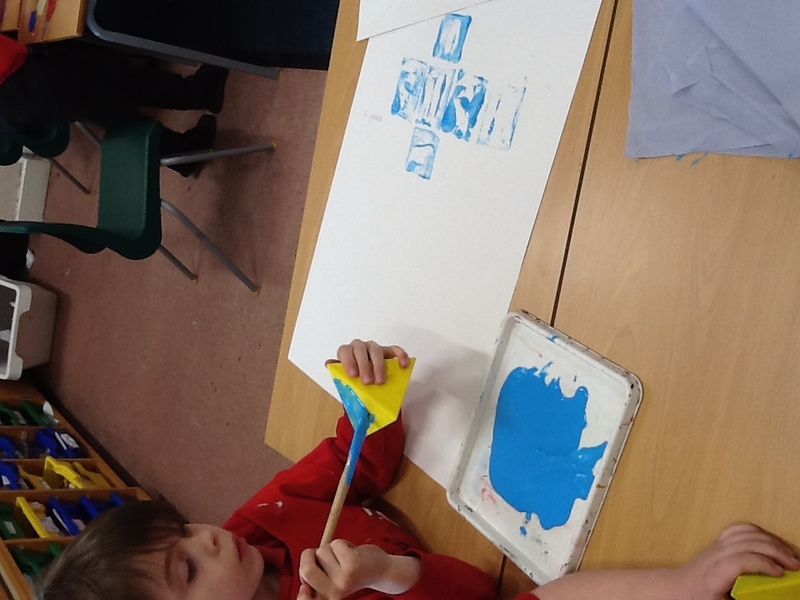 This afternoon in year 2 we have been working hard with shape activities. 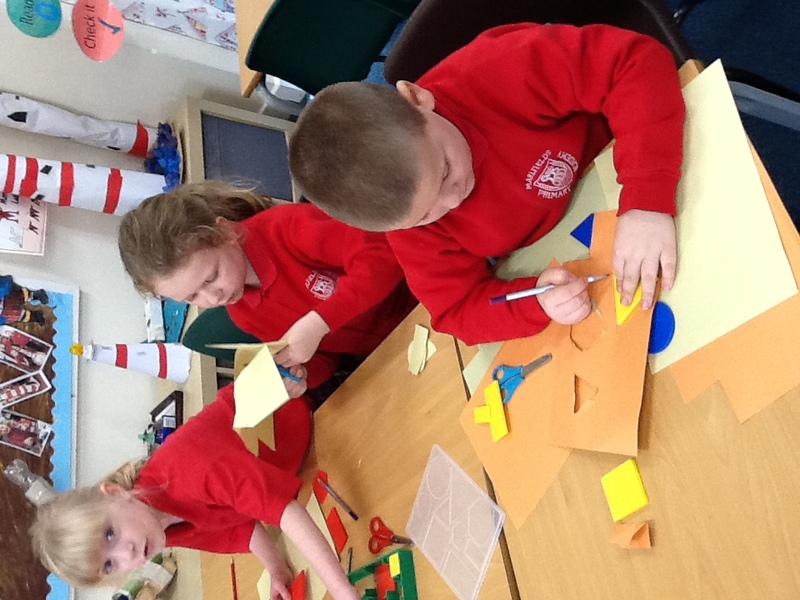 We have learnt lots about symmetry and recapped the names of 2D and 3D shapes. 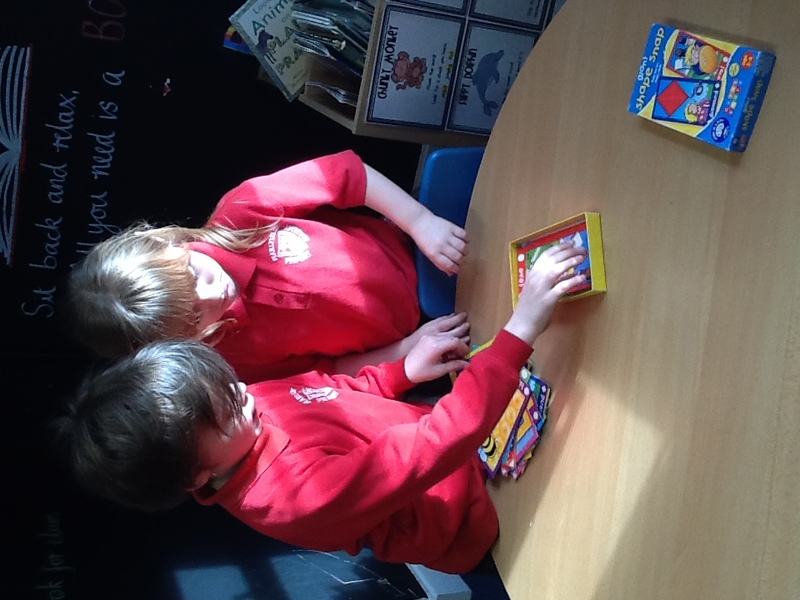 Mrs Radcliffe and Mrs Daley set up a range of activities for us to do. 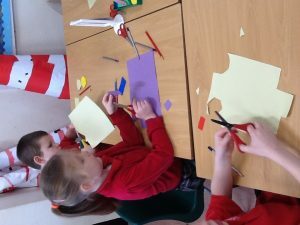 We had lots of fun and learnt lots too! 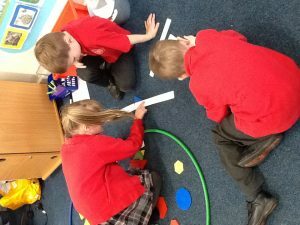 This entry was posted in Class 2. 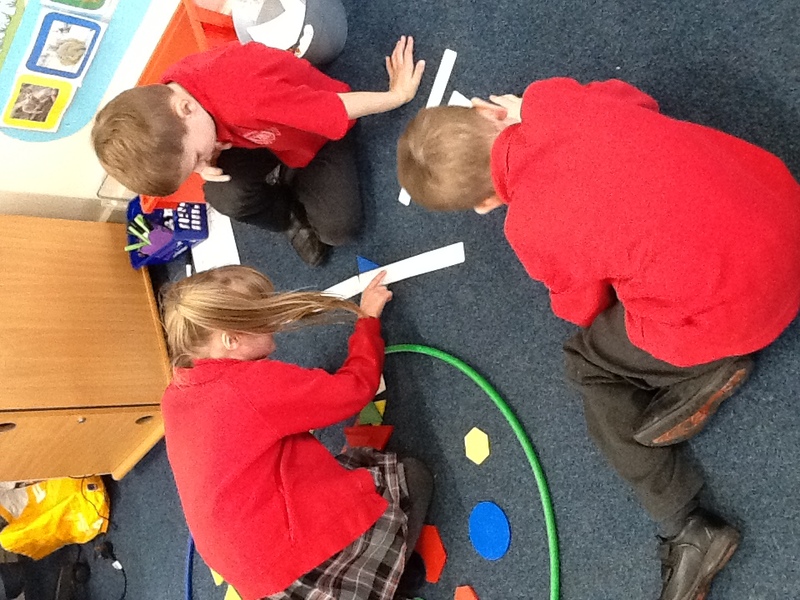 Early Years Stay & Play Maths Fun! 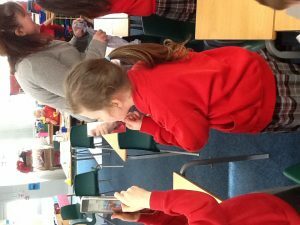 lequisha on A special visitor! 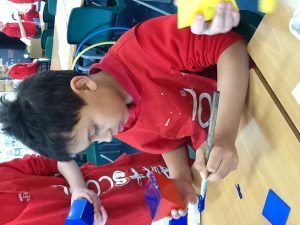 Mrs Pearce on A snapshot of our week in Year One….